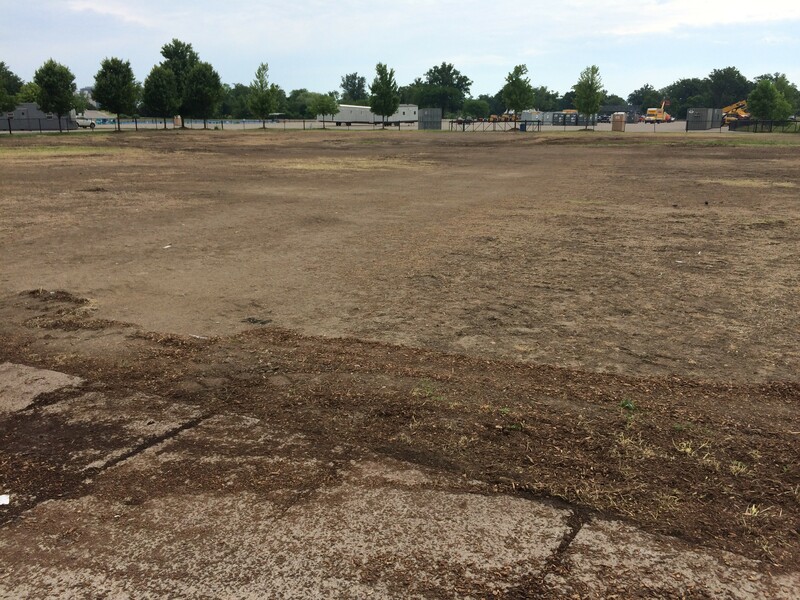 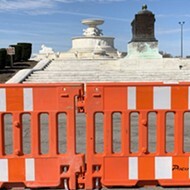 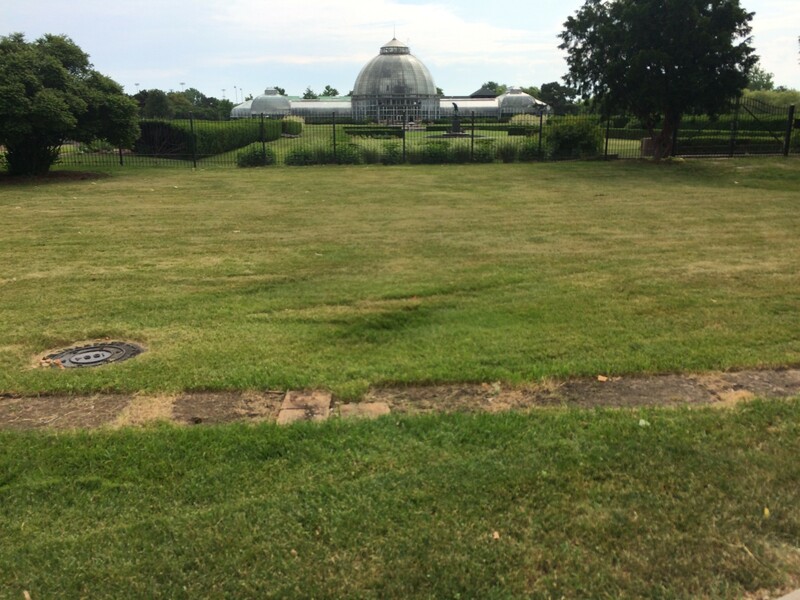 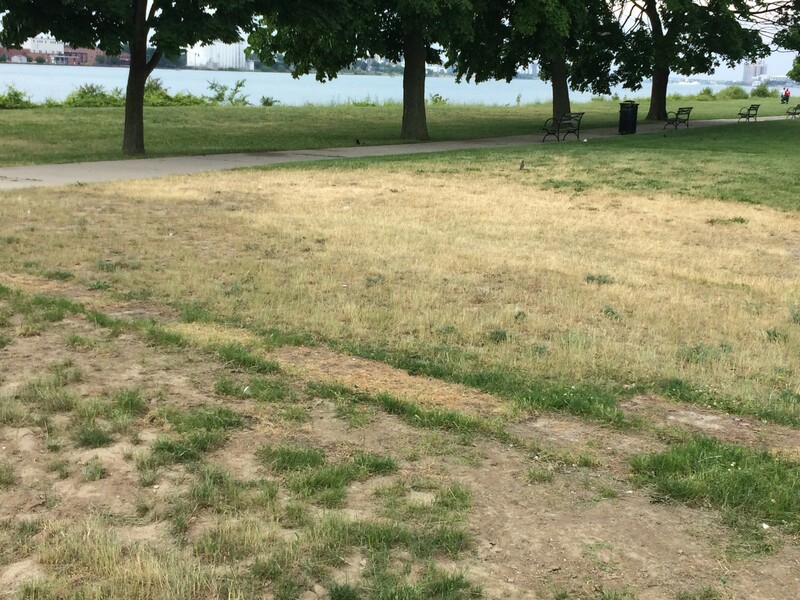 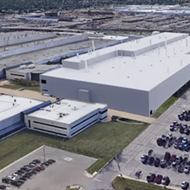 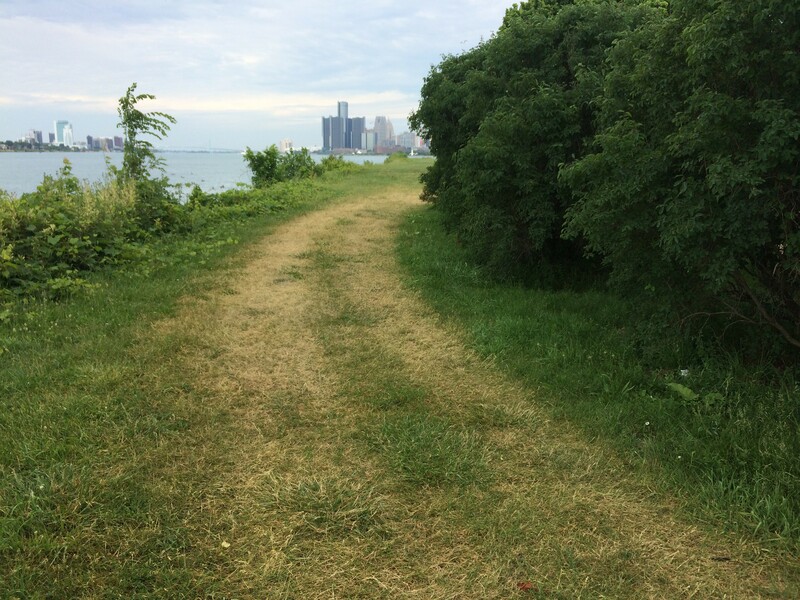 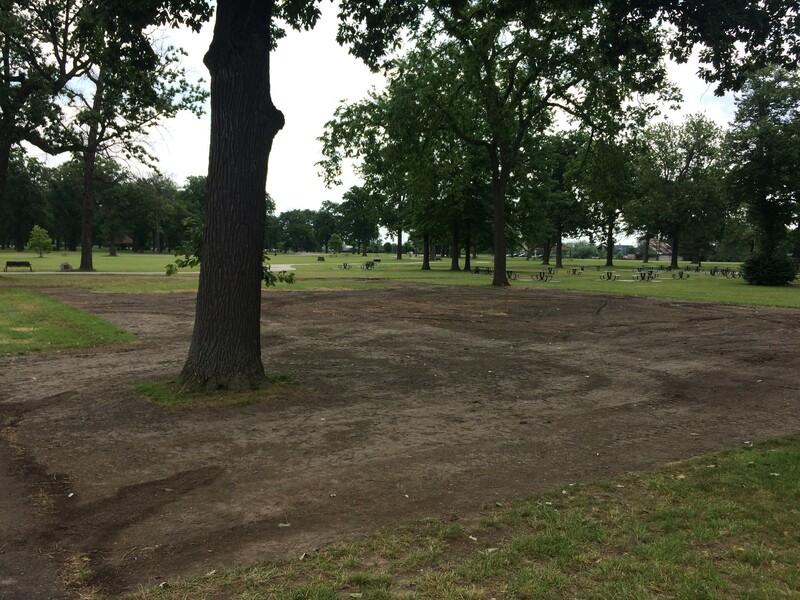 The Detroit Belle Isle Grand Prix has wrapped up most construction associated with the June 1 to June 3 race, and the public now has nearly full access to the island park. 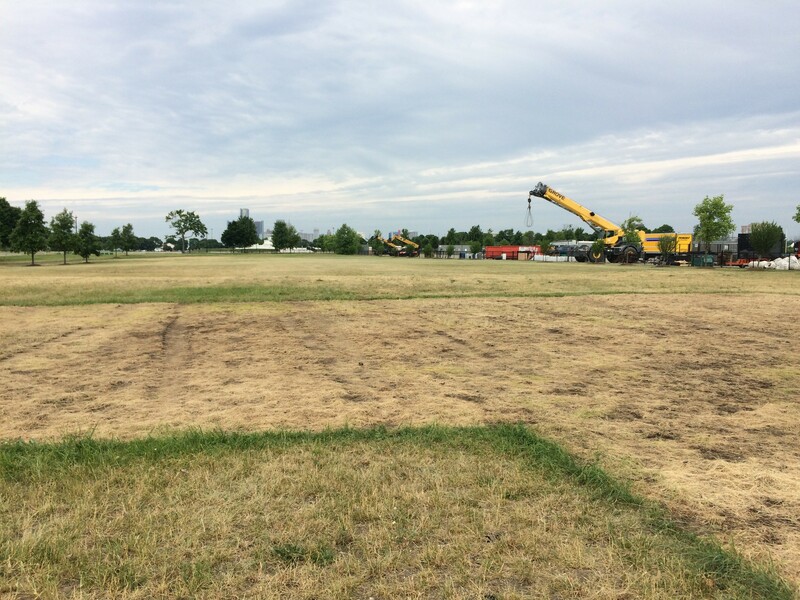 For those counting, this year's Grand Prix required over nine weeks of restricted access and construction to set up for the three-day event. 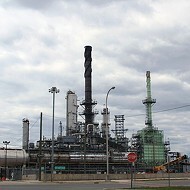 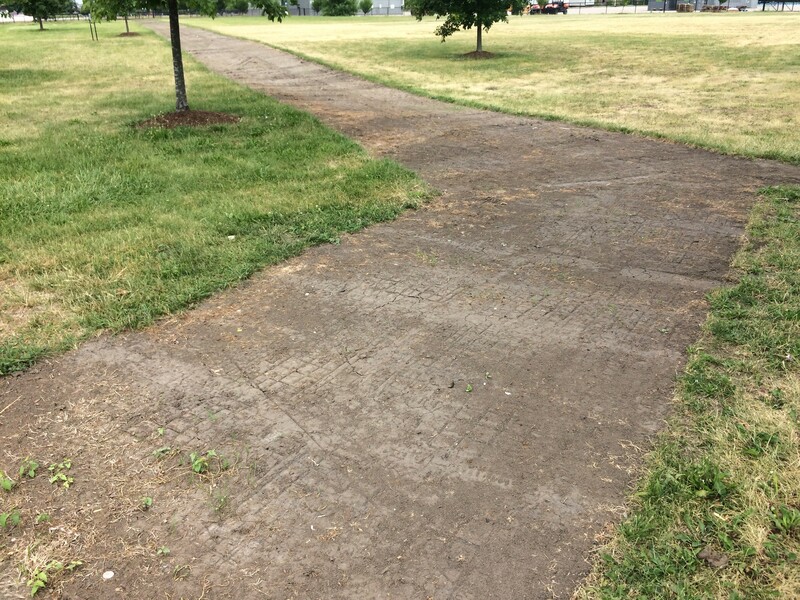 But the remediation is hardly done. 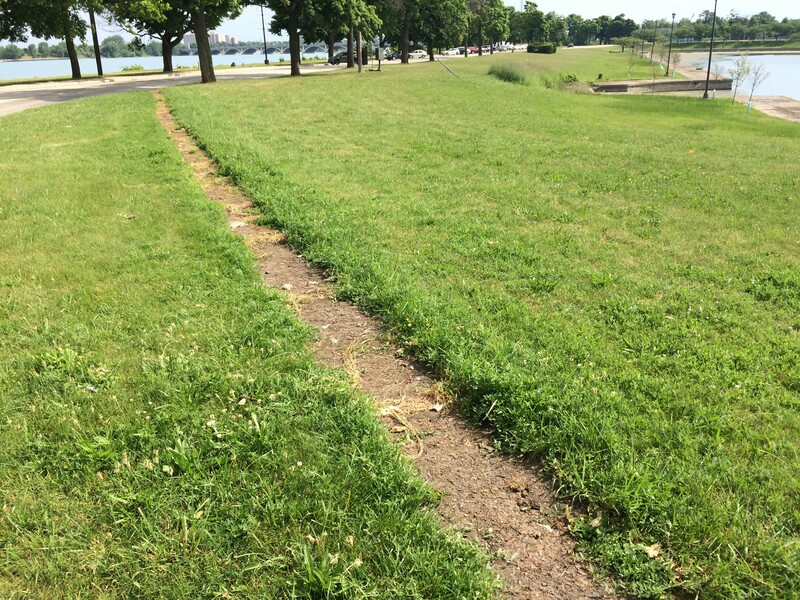 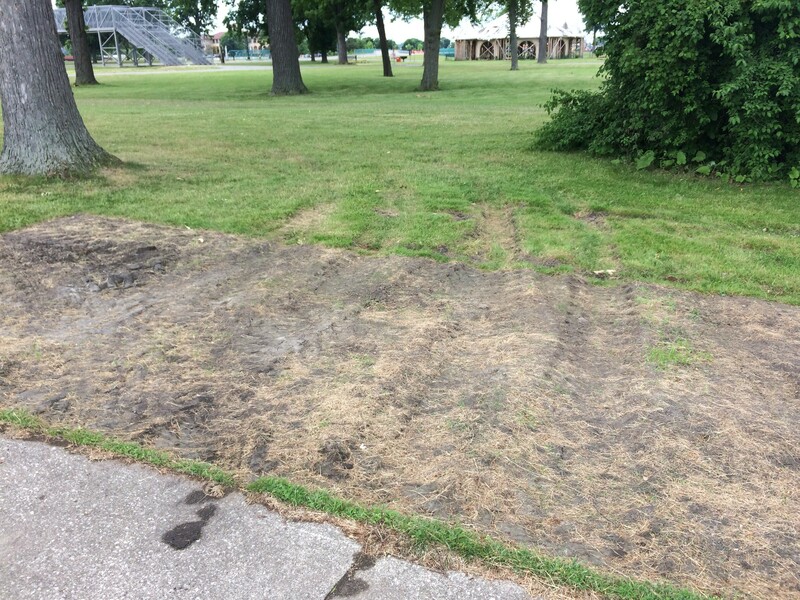 As in previous years, the Grand Prix tore up the grass across much of the island's southwest side. 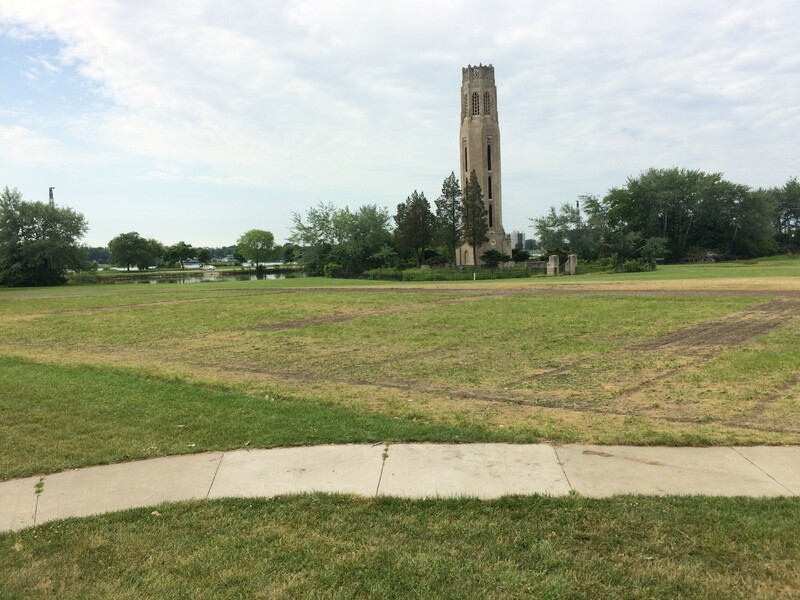 The area around the Scott Memorial Fountain is a mud pit, and grass that sat underneath grandstands is dead. 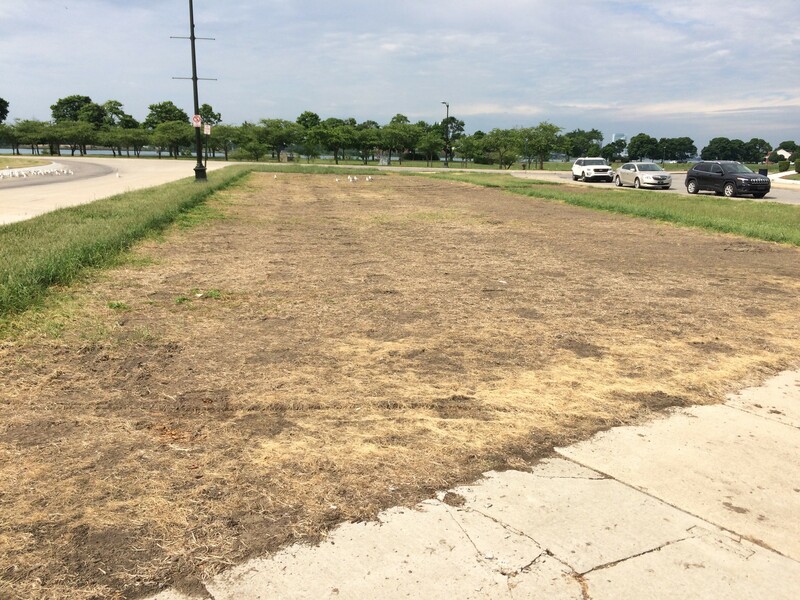 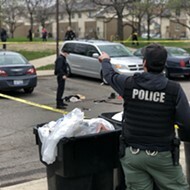 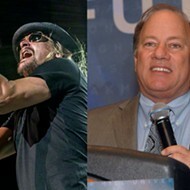 There are also large patches of dead grass near the casino, music shell, and other areas where the race’s VIP, vendor, and media tents took up space. 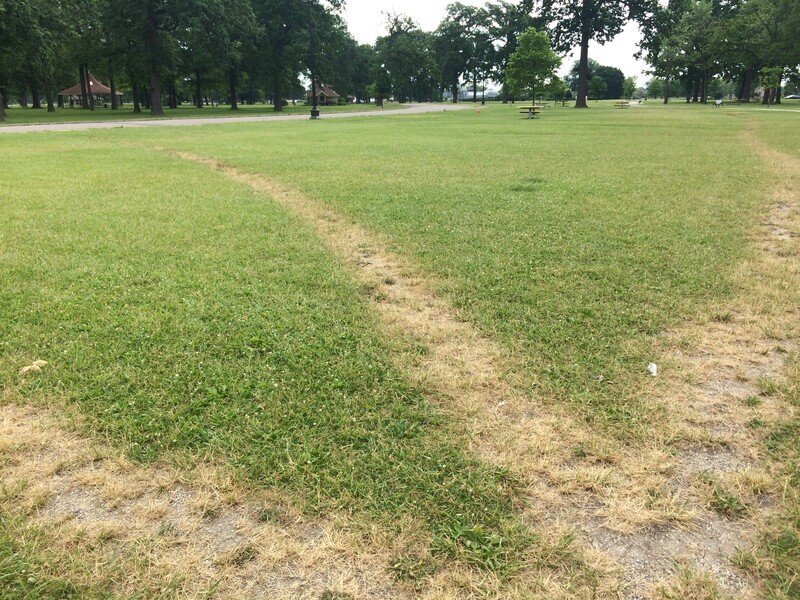 Deep tire tracks mar some parts of the park grounds, while the the south side of the island next to the river was apparently used as a golf cart track. 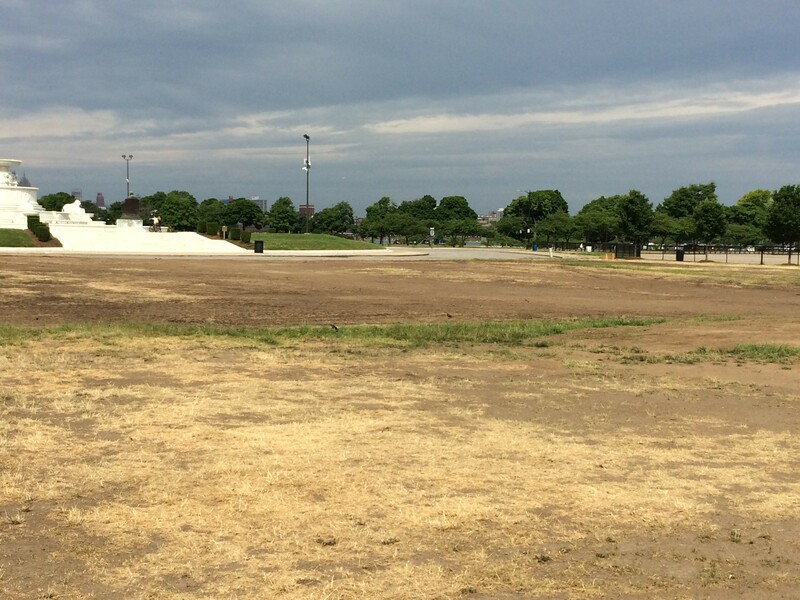 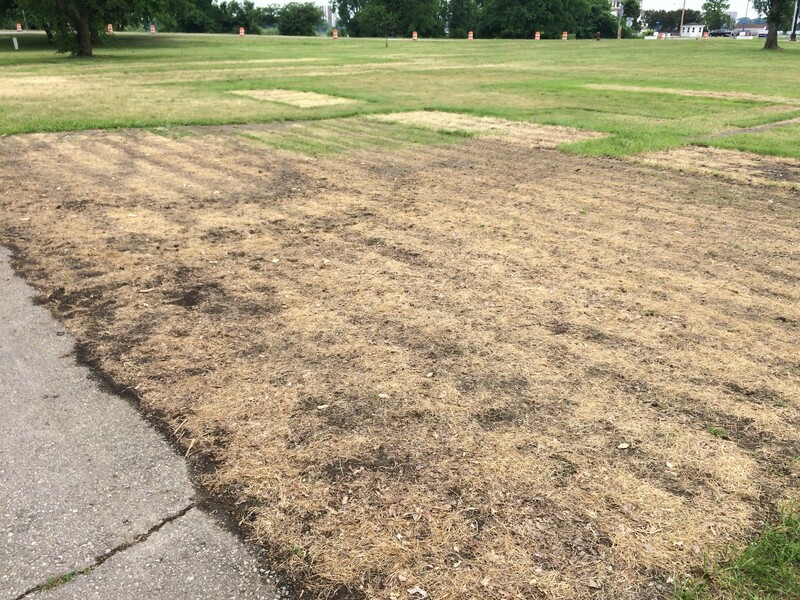 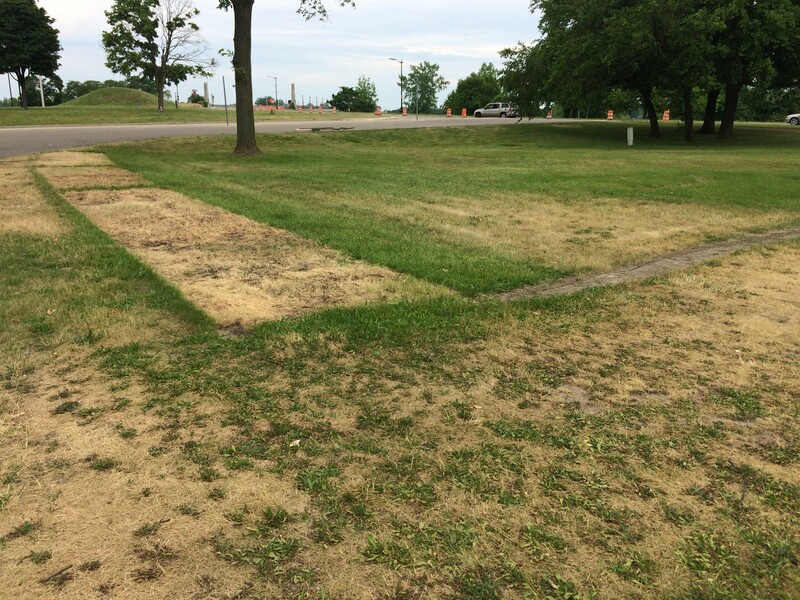 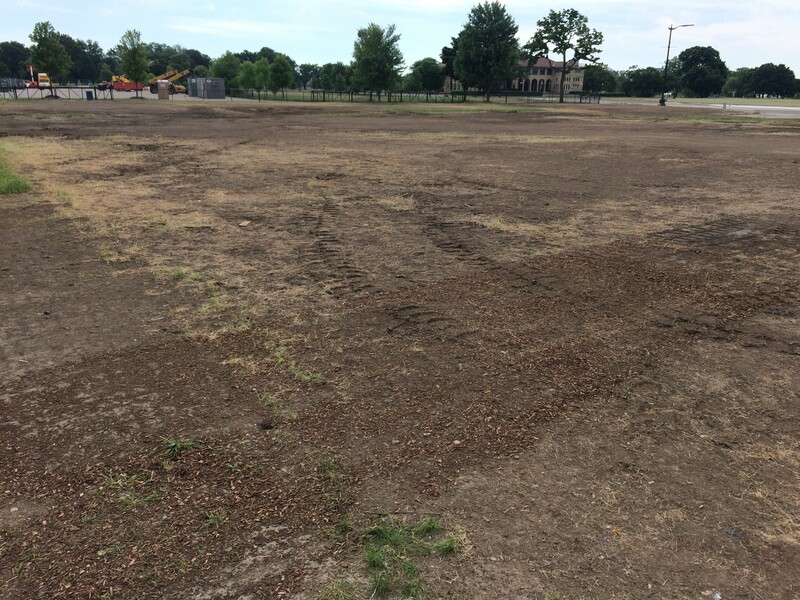 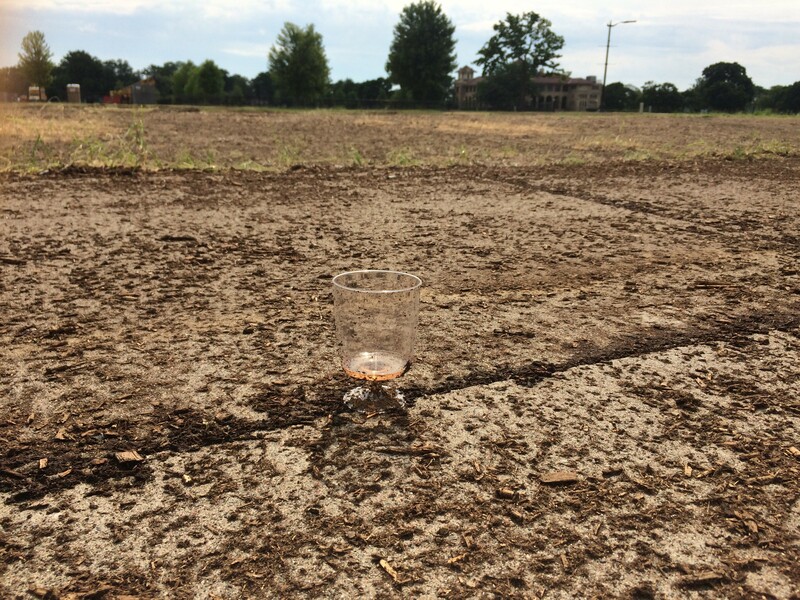 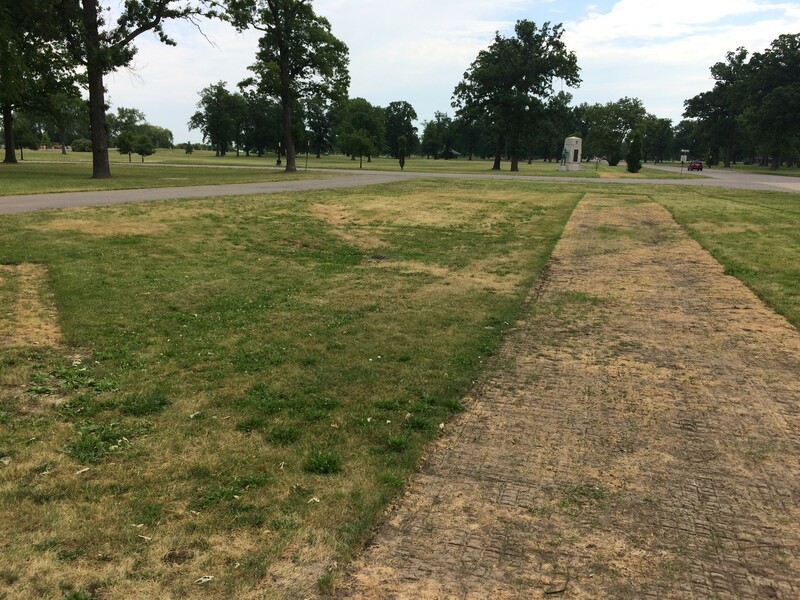 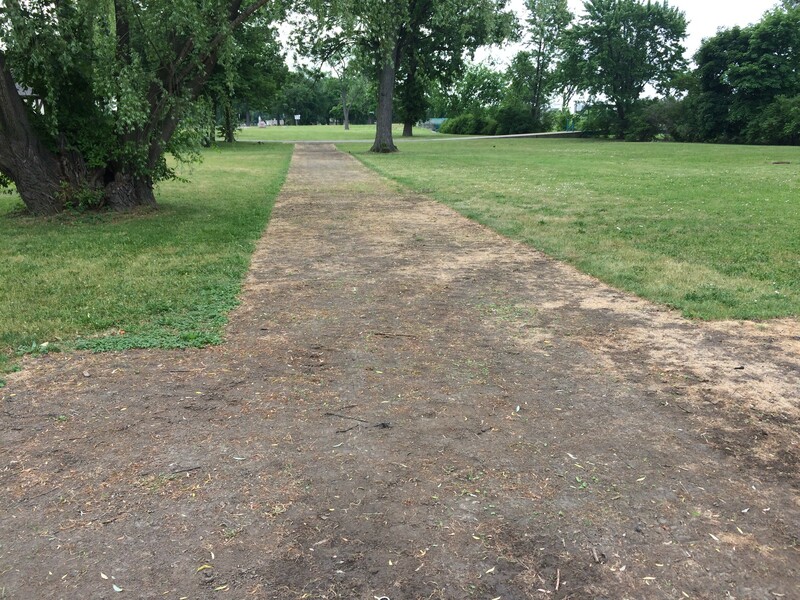 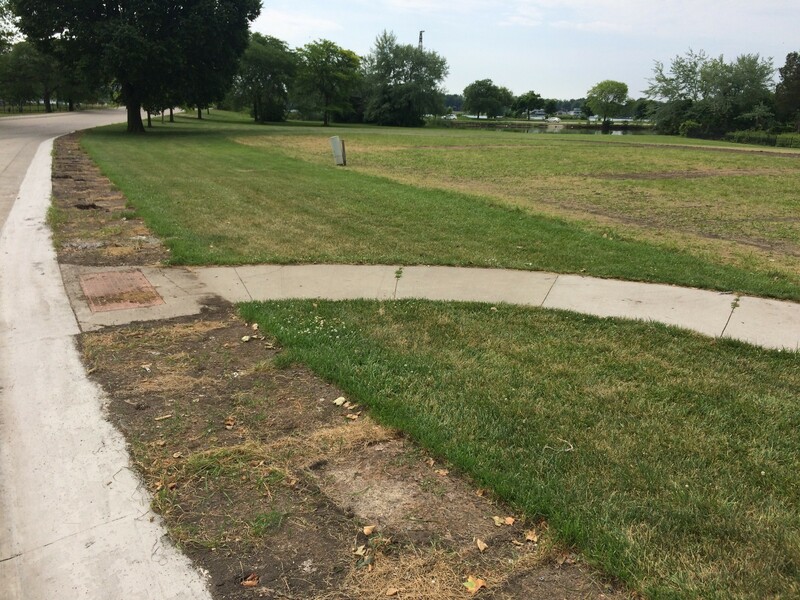 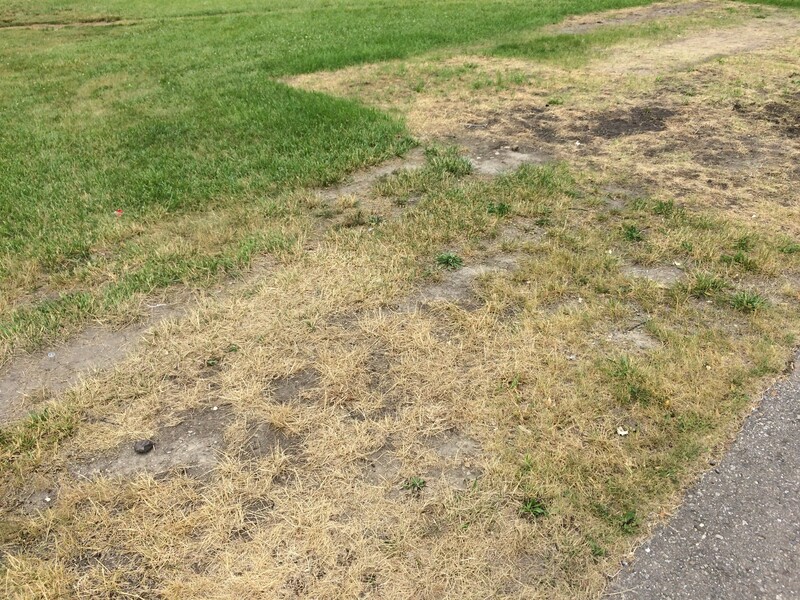 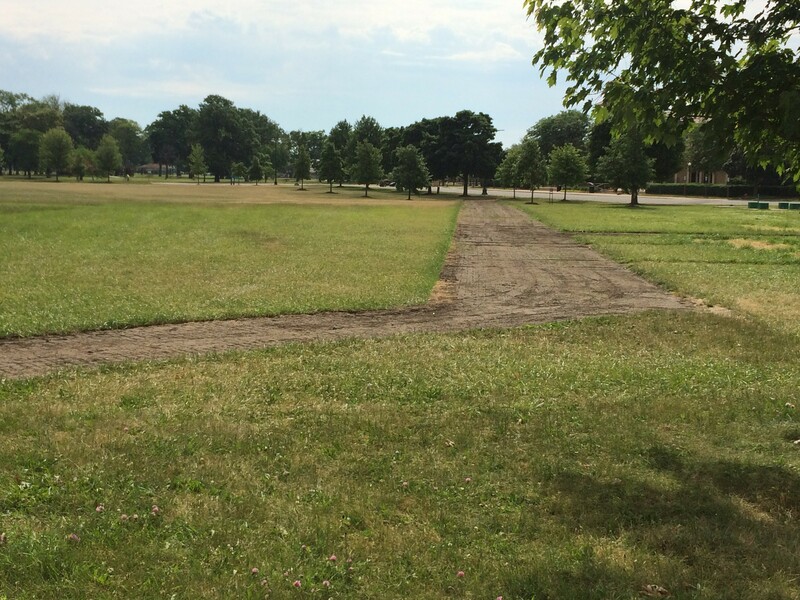 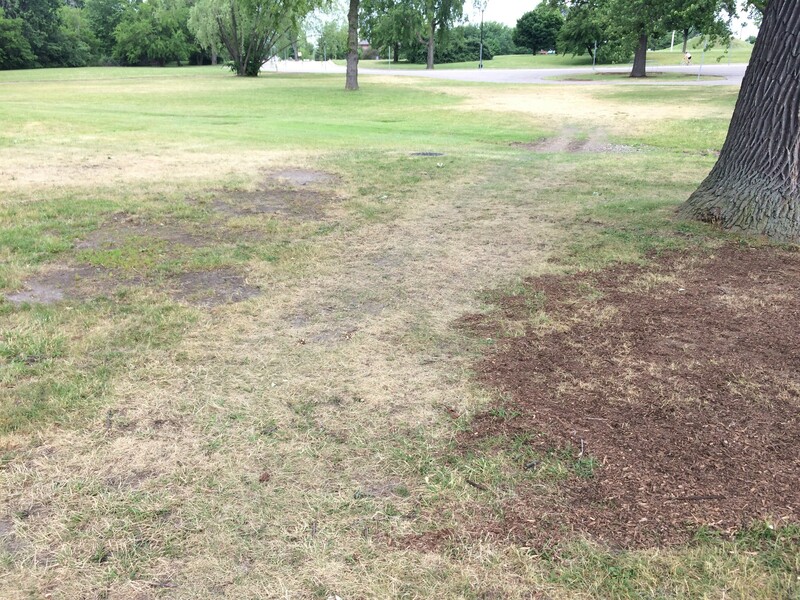 In past years, the Grand Prix has reseeded areas it damaged and will likely do the same this summer. 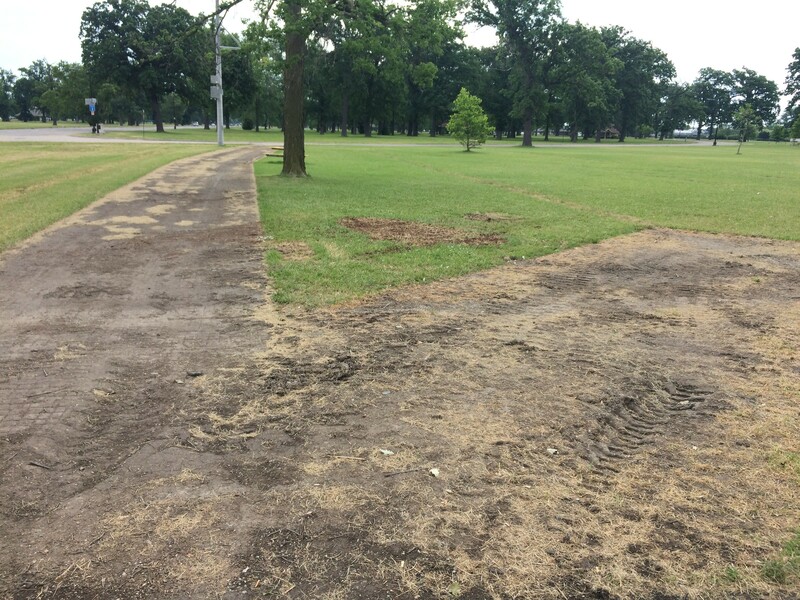 But when race officials say it takes 68 days to set up and breakdown the race, they aren't including the time it takes to repair damage to the park. 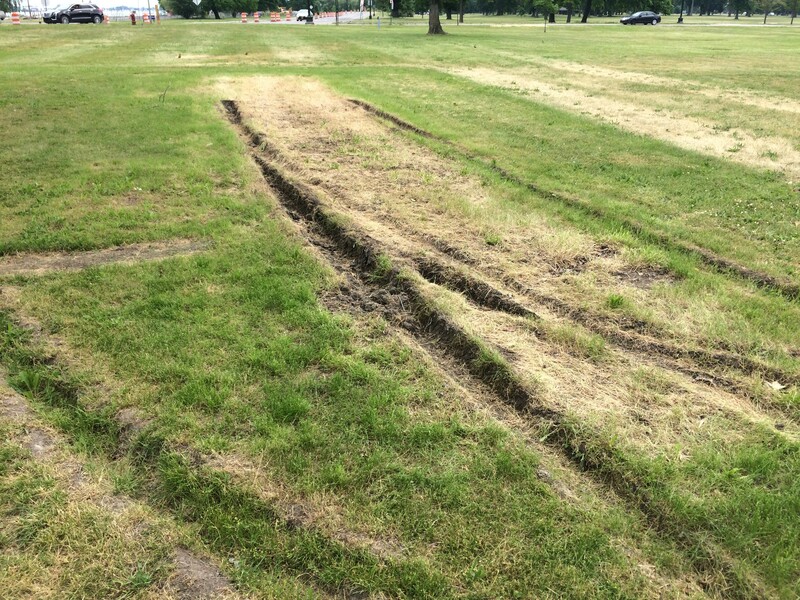 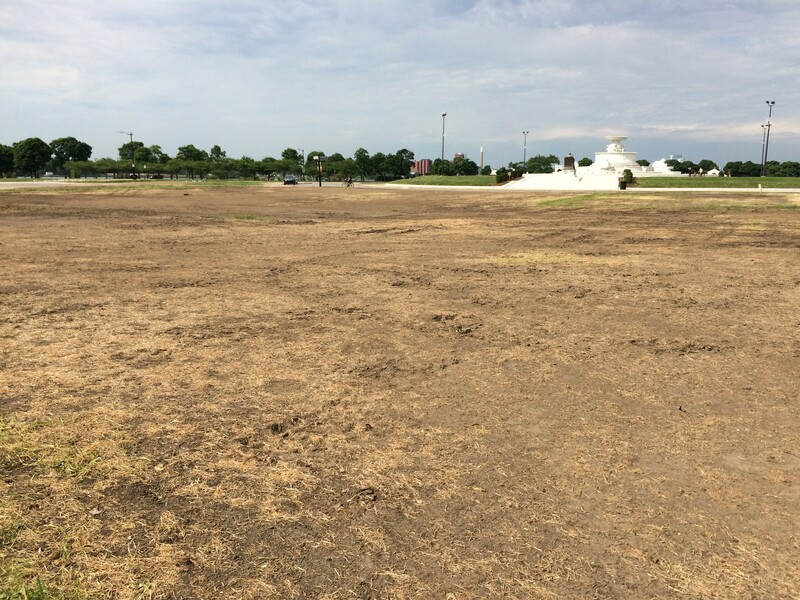 It's worth noting that the torn up grass is in addition to the permanent damage race organizer Roger Penske's team did in laying a 10-acre concrete paddock and concrete paths that cut across the park. 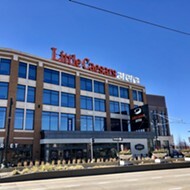 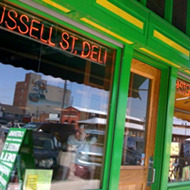 Those see little use outside of the annual race weekend.